The annual Avon Descent is a spectacular great white water 125km race over two days through some of Western Australia's most spectacular scenery. Watch the paddlers and power craft drivers navigate the steep and beautiful gorges of the Avon River. 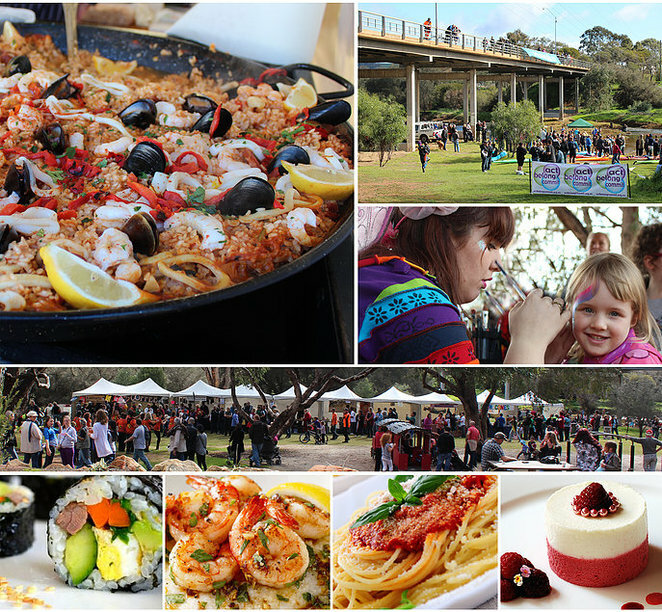 Toodyay is celebrating day one of the Avon Descent with an International Food Festival on the Saturday the 6th of August 2016 at Stirling Park, Stirling Tce & Duidgee Park, Harper Rd, Toodyay, approximately 85km east of Perth in the picturesque Avon Valley. Make it a family day trip! Come enjoy a free family fun day with a diverse range of entertainers, children activities such as free bouncy castles, face painting and balloon twisting and ample food bound to tempt your tastebuds as well as boutique beer and wine. To get to Toodyay, there are special event return train services departing Midland. You can also drive there on the Great Eastern Highway via Clackline and on Toodyay Road via Gidgegannup. 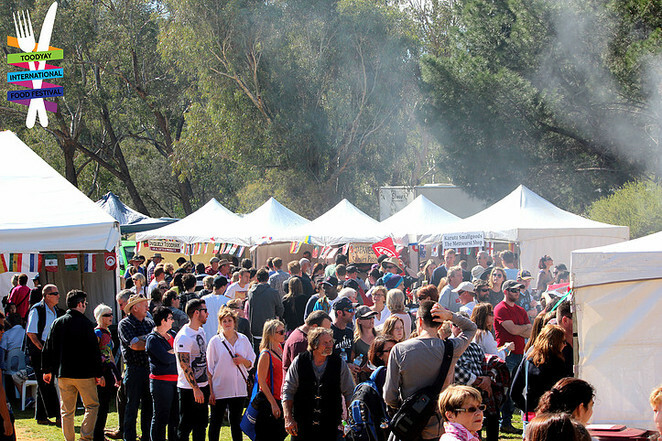 family fun days held as well in Northam, Bayswater and Belmont.